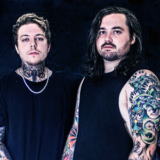 The Browning have booked a headlining tour of the U.S. dubbed the Carnage Across America Tour. 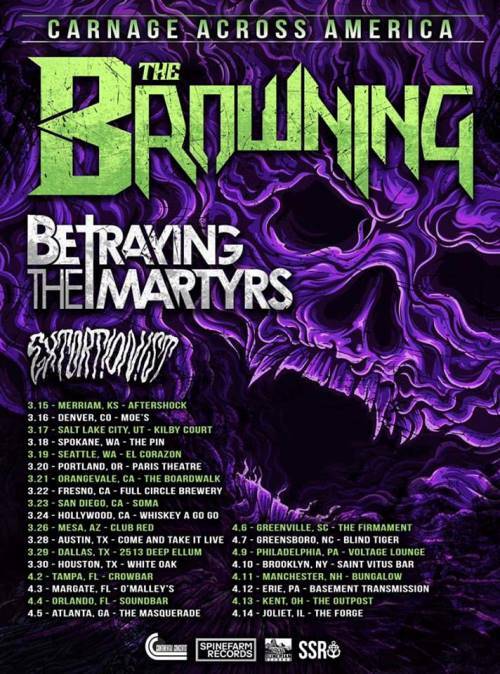 Supporting them on the spring run will be Betraying The Martyrs and Extortionist. 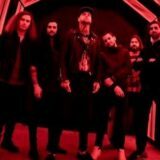 3/18 – Spokane, WA | The Pin!